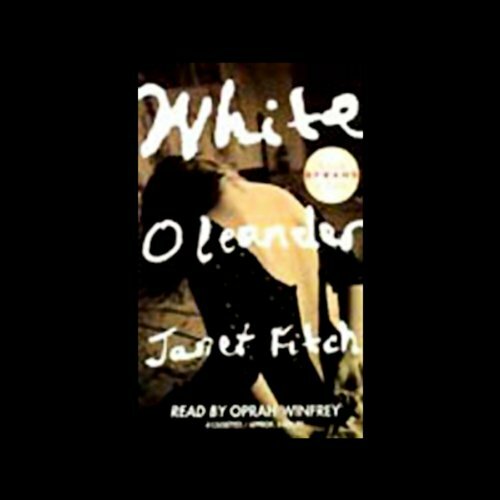 White Oleander by Hachette Audio at Spring Brook Audio. Hurry! Limited time offer. Offer valid only while supplies last. Astrid is the only child of a single mother, Ingrid, a brilliant, obsessed poet who wields her luminous beauty to intimidate and manipulate men.